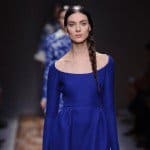 Is your hair too damaged and dry? 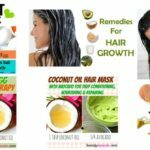 Do you want to shine and improve your appearance with the help of these beautiful hair masks? 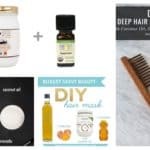 In this post, we will give you several instructions on how to deal with your damaged hair. Take a look at the gallery down and decide for the best. 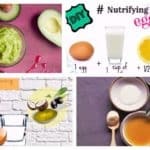 Take half an avocado and mix it. Then add a few drops of essential oil from peppermint. Drain the water and apply it to your hair. 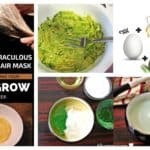 Leave the avocado mask for 15 minutes. At the end rinse with warm water. Not only use bananas in your diet, they are also very good to care for your hair. 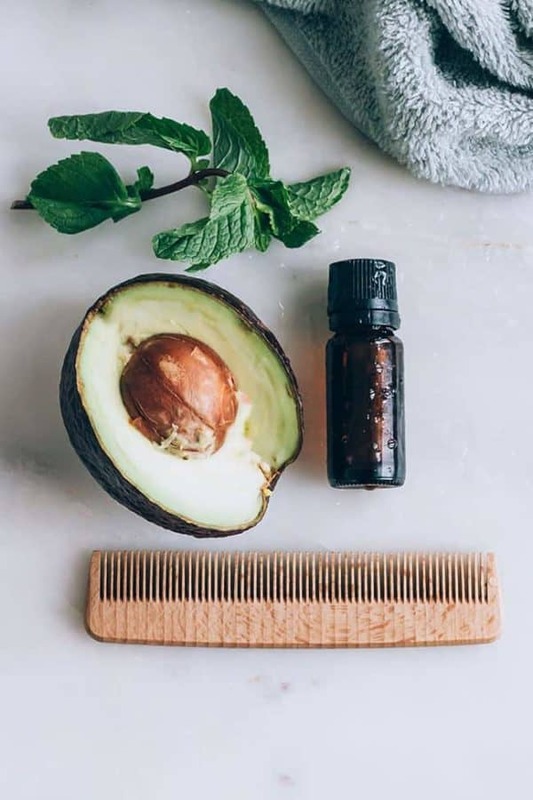 To prepare this mask for hair you need a banana and 1 tablespoon of olive oil. 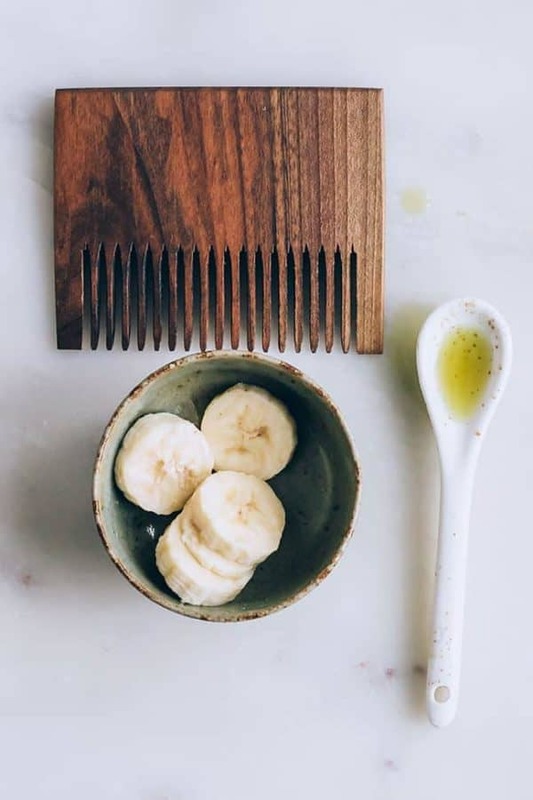 Mix the banana with olive oil and apply from the mixture on your hair. Then rinse your hair nicely to clean the banana. Then apply a shampoo and massage your hair. Let this treatment work for 30 minutes and rinse with warm water. 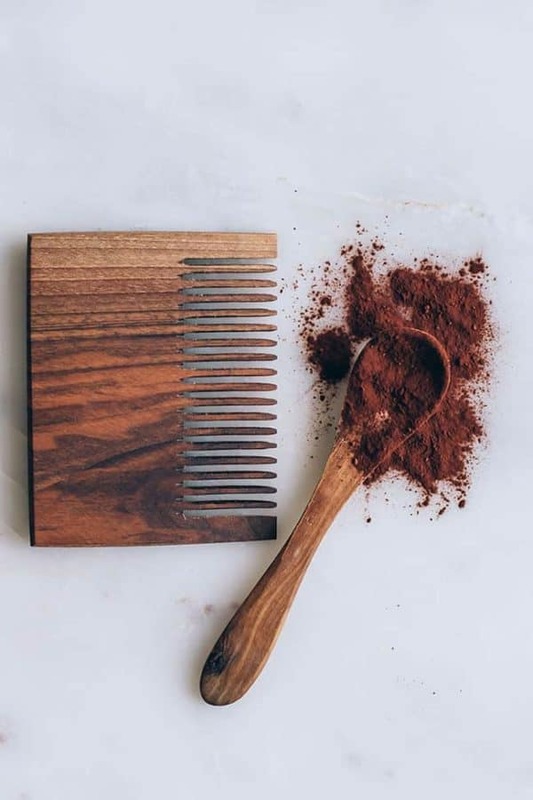 To make this, you need the following ingredients :cocoa powder , plain yogurt, honey and apple cider vinegar. Mix all the ingredients together until you get a liquid mixture. Apply from the lotion to your hair and let it work for about 15 minutes. Then rinse with warm water. The miracle of coconut oil never stops. 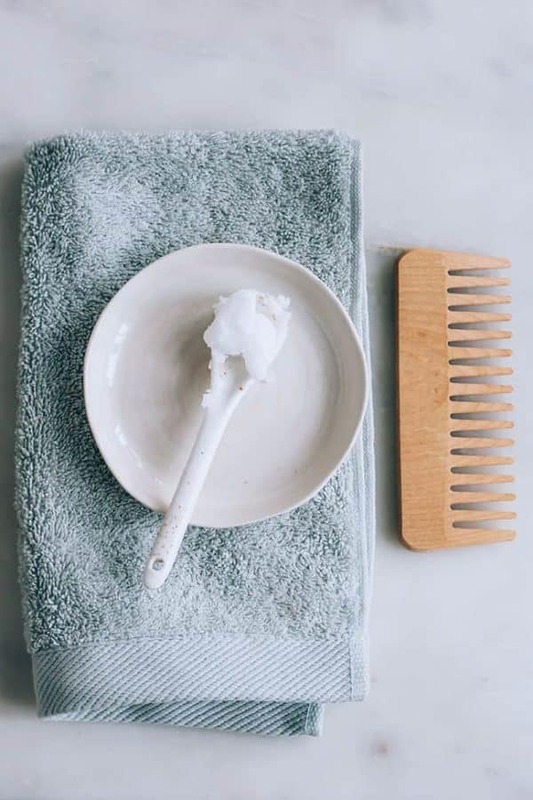 If your hair is too thin, take a spoonful of coconut oil and apply it to wet hair. Let the oil work all night, and then the next day rinse your hair with warm water. 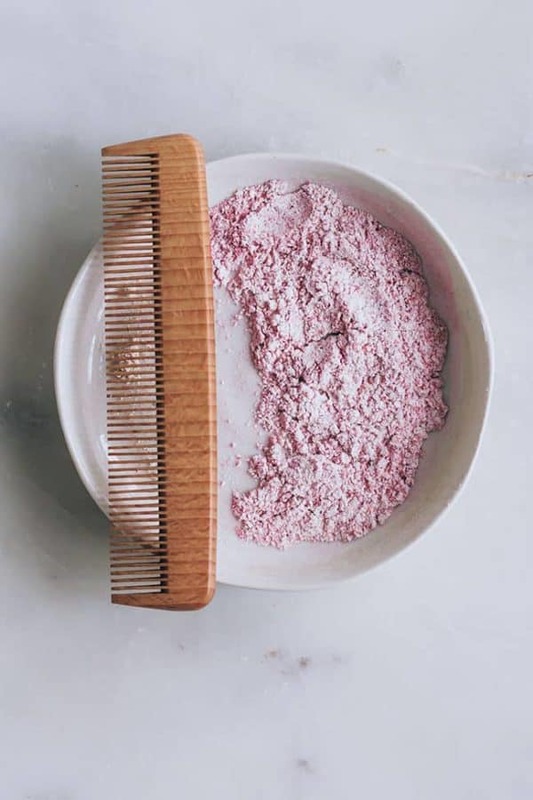 If your hair is painted, to keep it always beautiful and soft and not dry, make a mixture of liquid flavored cocoaicides and rinse your hair with it. Then apply shampoo and rinse well with warm water. Your hair will look great. 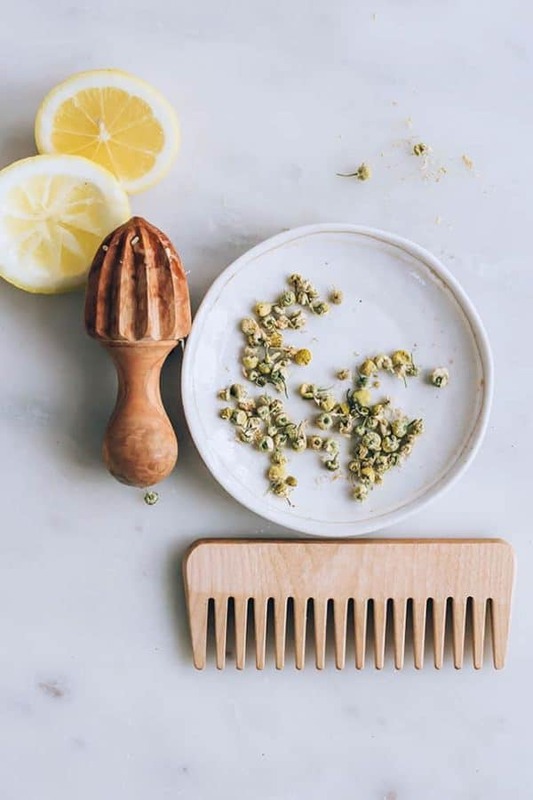 To make this mask for dry hair you need lemon and chamomile tea. Combine the ingredients. Then moisten the hair and put it in the mixture. Allow to stand for a few minutes. Then rinse with warm water. 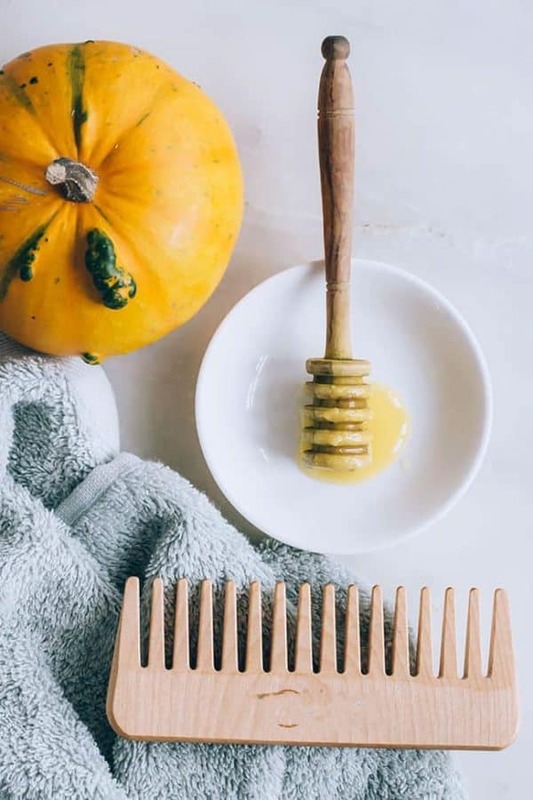 Pumpkins because of their incredible benefits, ie the presence of vitamin A and C, beta carotene, potassium and zinc in them are also very useful for maintaining and nourishing your hair. Add 1-2 tablespoons of honey in a glass of butter. Then apply on the hair. Wrap your hair well and put a hat. Let the mask sit for at least 15 minutes and then rinse with warm water.